SapphireOne’s General ledger is the backbone of your ERP Accounting solution. Ultimately all transactions touch the GL at some point. Whether this be on your purchasing, sales revenue, other income, payroll, asset management, job costing, all transactions ultimately reside at the end of the day in the General Ledger. Once the transaction resides in the GL at this point, allowing us to produce a trial balance or a profit and loss/income statement and balance sheet. From these three fundamental reporting structures we can then start to create budgeting and revised budgeting at the P & L and balance sheet level. 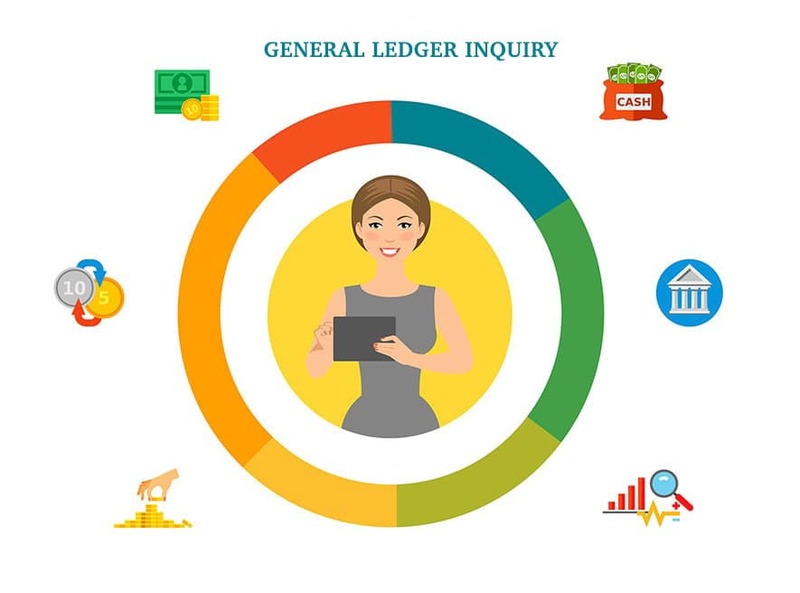 The structure of the SapphireOne General Ledger allows for ten hierarchical levels within each general ledger account and three hierarchical levels within each general ledger department. Thus giving the end user enormous flexibility by using these various hierarchical levels the ability to group the three standard reporting structure i.e. Trial balance (TB), income statement (P&L) and balance sheet. In addition to these hierarchical levels within the SapphireOne general ledger reporting, we also have the ability to select multiple columns and each one of these columns can be made up of a single company in a column with multiple companies across multiple columns. These multiple columns can also include budget, revised budget and historical years up to ten years, giving the end user an enormously powerful reporting structure within the general ledger. In addition to the above, each one of these columns can also include but not be limited to, a single, multiple or all projects per column. This identical structure and reporting capability applies to project class. Also this applies to periods, you can have a single, multiple or all periods per column and also with period we have the ability per column to have total to date. Again the same structure applies to tasks, you can have a single, multiple or all tasks per column. As well the same structure applies to departments, you can have a single, multiple or all departments per column. FX General Ledger for each active currency you have created in the SapphireOne datafile, you can then replicate the general ledger into a currency and then have each and every currency replicated as a foreign currency general ledger chart of accounts.